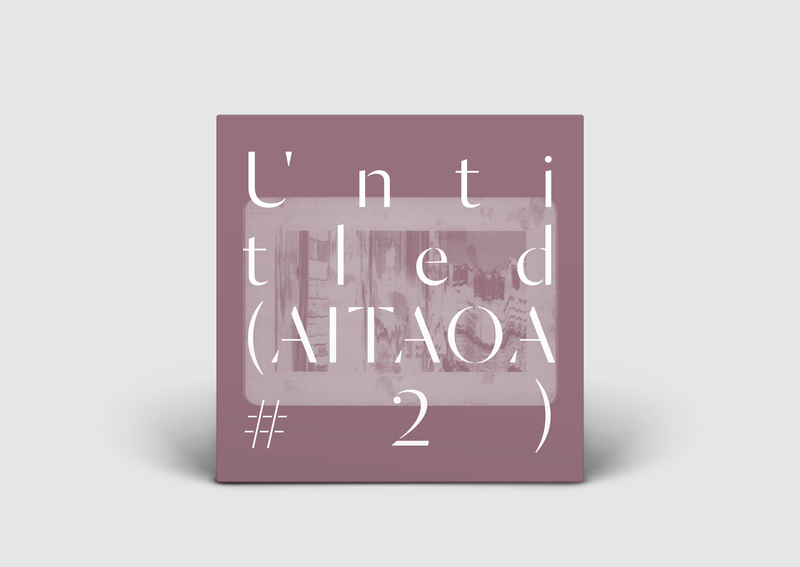 We’re excited to announce a Portico Quartet mini-album, Untitled (AITAOA #2). Largely recorded at the same sessions as Art in the Age of Automation, Untitled (AITAOA #2) is intended as a companion piece to last year’s AITAOA. Expect, widescreen minimalism alongside the more hard-hitting sounds that have become a notable part of their live shows. Portico Quartet return to Manchester on June 15 for an intimate show at Gorilla and headline our Gondwana 10 show at the Roundhouse in London on October 20.